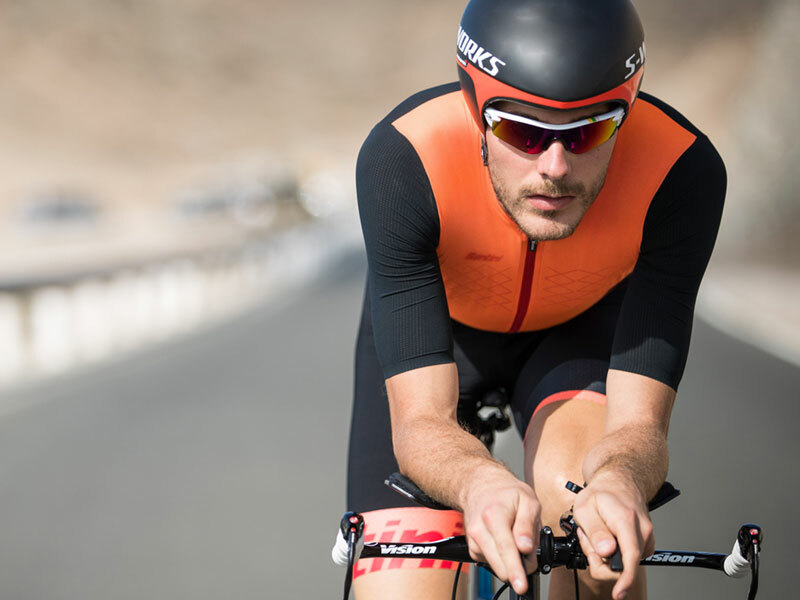 Get inspired with our curated selection of road cycling wear designed to provide unrivaled fit, performance, comfort and durability. 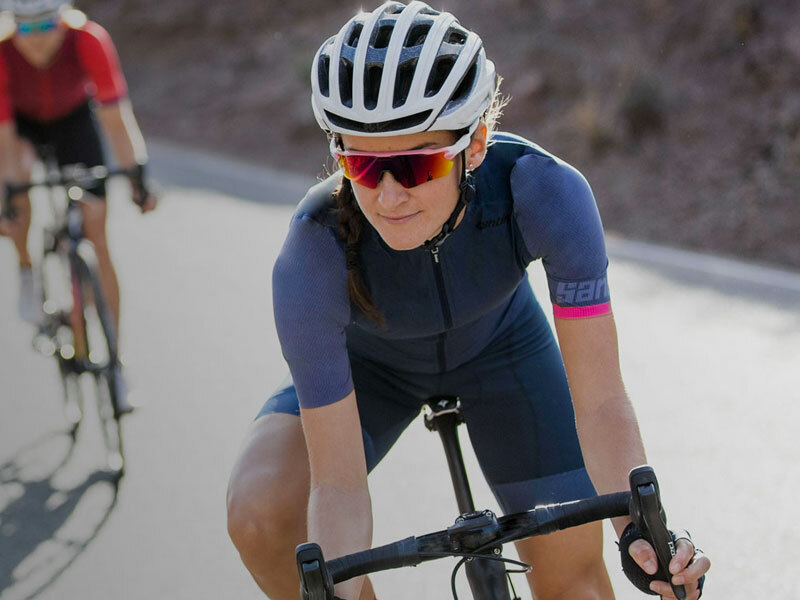 "meta_description" => "Santini Cycling Wear has released an improved REDUX family of ultra-lightweight, ergo-aerodynamic cycling performance clothing for 2019." "meta_title" => "REDUX ULTRA-PERFORMANCE LINE"
"description" => "<p>Santini Cycling Wear has released an improved REDUX family of ultra-lightweight, ergo-aerodynamic cycling performance clothing for 2019. Created in our Bergamo factory from all Italian materials, REDUX 2019 takes what was originally an experiment to push the envelope of what’s possible in a cycling kit, and elevates it to a new level for a new season.</p>"
"title" => "REDUX ULTRA-PERFORMANCE LINE"
"meta_title" => "Grandi Campioni collection honors cycling’s greatest champions"
"description" => "<p>In 2018 we debuted our Grandi Campioni Collection, which honors World Champions Fausto Coppi, Eddy Merckx, and Stephen Roche with limited-edition cycling kits inspired by their world’s victories. At the 2018 Rouleur Classic we presented the collection with new designs dedicated to two incredible riders; Jan Janssen, whose 1964 win in Sallanches was a testament to the twenty-four-year-old Dutchman’s confidence and sharp mind, and Beryl Burton, arguably Britain’s most-accomplished cyclist.</p>"
"title" => "Grandi Campioni collection honors cycling’s greatest champions"
"meta_description" => "To celebrate his joining to the team and the 2019 Tour Down Under, which is held on Richie’s home soil, Santini and Team Trek/Segafredo have worked together to create a new limited edition cycling kit. " "meta_title" => "RICHIE PORTE COLLECTION"
"description" => "<p>To celebrate his joining to the team and the 2019 Tour Down Under, which is held on Richie’s home soil, Santini and Team Trek/Segafredo have worked together to create a new limited edition cycling kit.</p>"
"title" => "RICHIE PORTE COLLECTION"